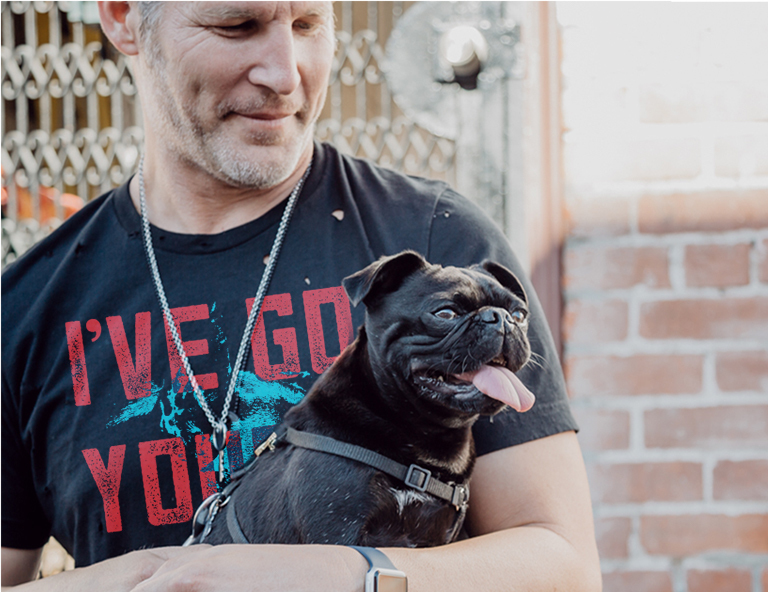 Summer is here, which means it’s time to enjoy the freedom of being outdoors, basking in the sun, and hitting the open road — often, with a canine companion by your side! So when it’s time for a play session, road trip, or cookout with your family and furry friends, what are the best ways to make those summertime activities a little more safe, comfortable, and fun? 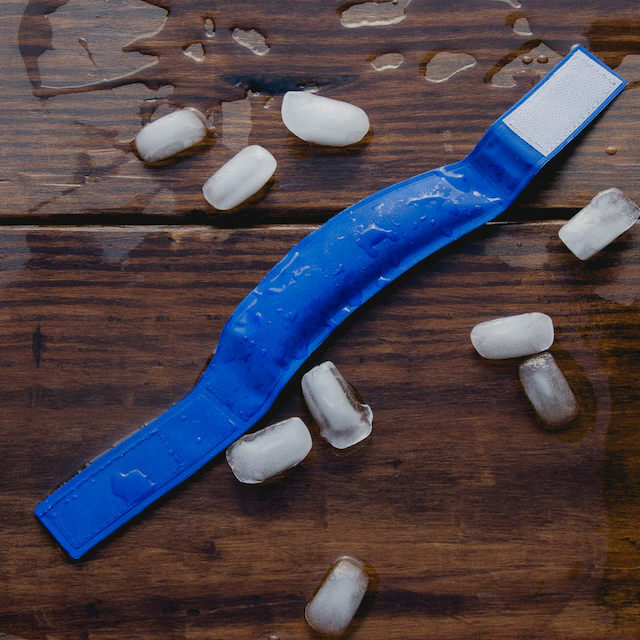 From safety devices, to car ride gadgets, to health tips and more, check out these 7 of the best essential products and services that will help you make the most out of summer! Summer is here, and many of us our itching to hit the road. And if you’re a doting dog parent, you’re planning on bringing Fido along for the ride, right? But where should you stay? Not all hotels are pet-friendly, and although many claim to be, their policies aren’t always crystal clear and can be disguised with hidden fees. 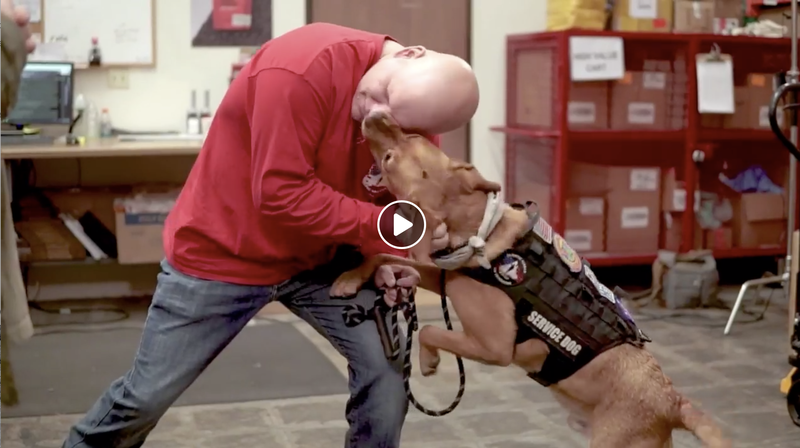 Bottom line: you may not always feel like your four-legged best friend is being welcomed with open arms. Red Roof Inn is a leader in the economy lodging industry, serving millions of satisfied guests each year. 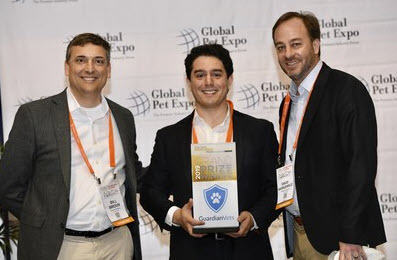 Not only this, but they make it their primary goal to provide customers with super savings without sacrificing their comfort level–and that includes pets, too. 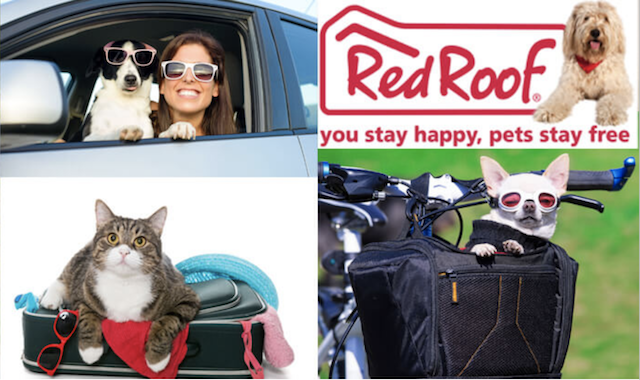 With over 500 locations across the United States, Red Roof Inn is your premier lodging choice when you are making travel plans that include your pets. 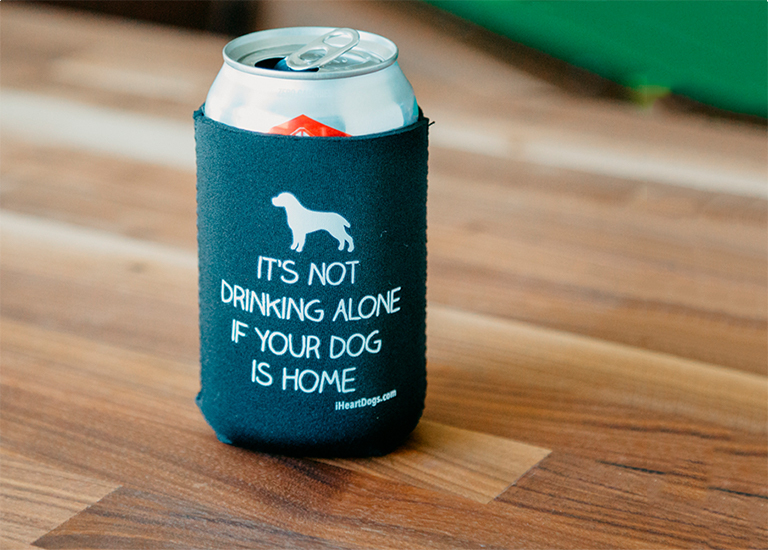 And your four-legged family members always stay free! 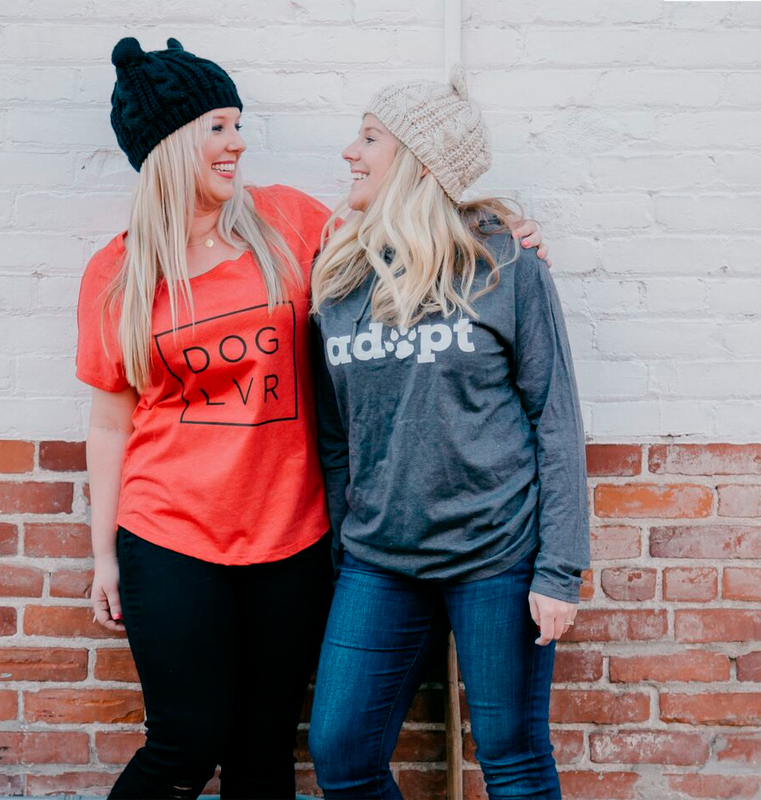 As a special treat for all of the iHeartDogs readers, Red Roof Inn will even give you an additional 15% off as a way of saying “thanks” and in hopes that you’ll make the wise decision to trust them–and your dog–in their care. You love your furry friend like a family member, so why not feed her the healthiest food available? Formulated by a board-certified veterinary nutritionist with 100% human-grade wholesome ingredients, NomNomNow’s fresh dog food will delight your pup’s taste buds – and you’ll feel good knowing you’re doing what’s best for their health. 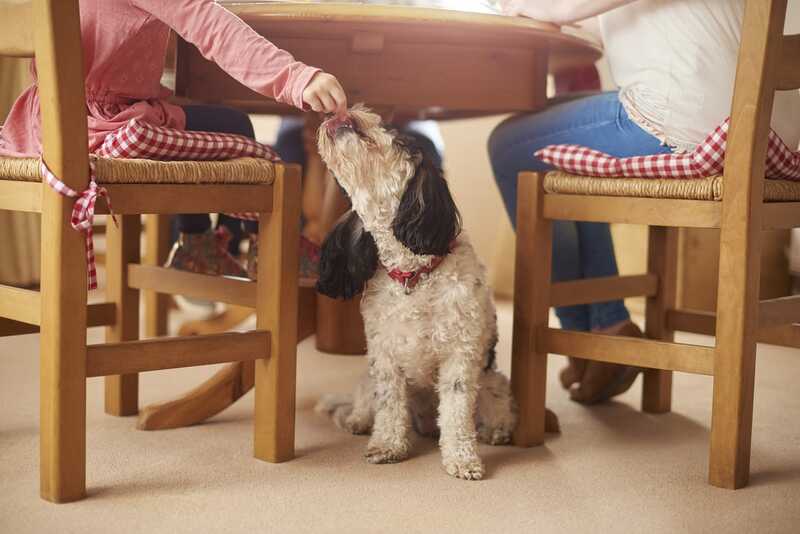 Every meal is gently cooked each week by a professional chef to retain its nutrition, then pre-portioned exactly for your dog’s specific needs. What’s more, it’s also cooked in the company’s own facilities, ensuring utmost quality control. NomNomNow is conveniently delivered right to your door for free to guarantee freshness, and you’ll never have to worry about running out of food! While every dog should feel their best all year round, everyone wants to have more energy to enjoy the sunshine in the summertime! Give NomNomNow a try for 50% off its regular price by clicking here. Does bending or crouching down to lift your pet’s food and water bowls activate aches, pains, and stiffness? 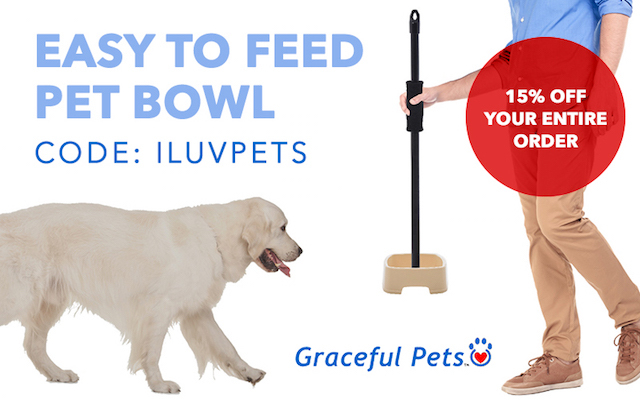 Introducing the Graceful Pets Easy to Feed Pet Bowl… the ultimate reaching aid for pet lovers. 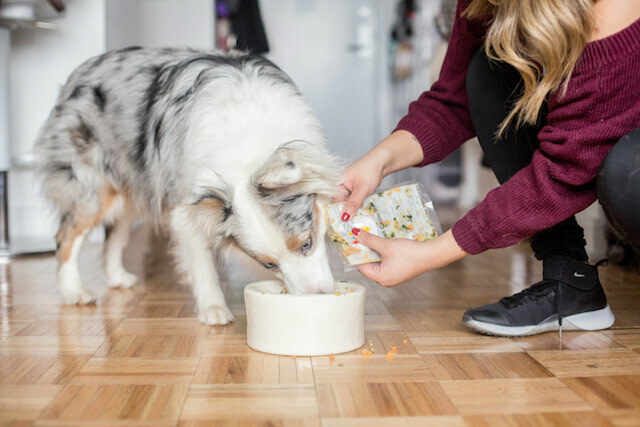 The Easy to Feed Pet Bowl comes with a removable handle that securely lets you pick up the bowl to fill with food or water, then simply return it to the floor without bending down. 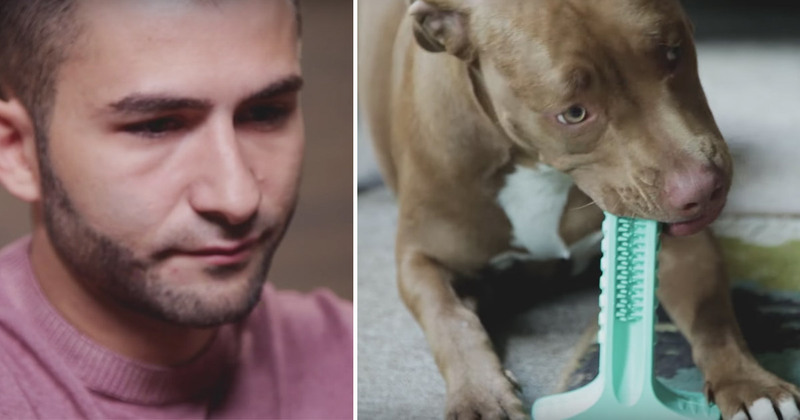 It’s perfect for anyone with back problems or that struggles with reaching the floor to pick up their dog’s bowl, a necessary task that can be a real “pain” for some pet parents! 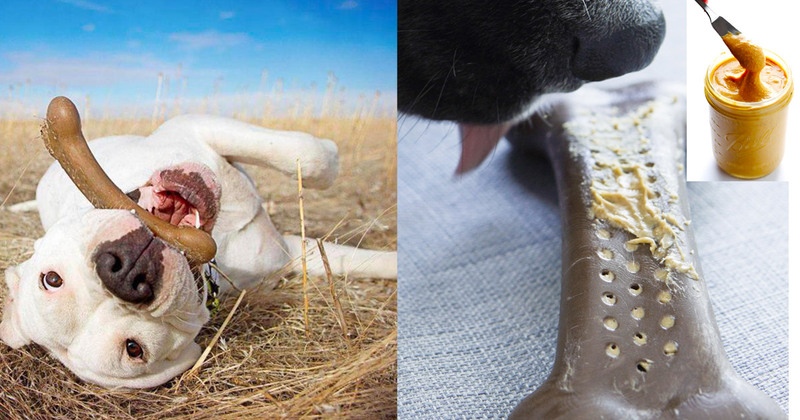 Graceful Pet products are made in the USA and the bowl is made from the same super-tough stuff as Legos. Most importantly, it’s dog-safe and free of BPAs and Phthaletes. 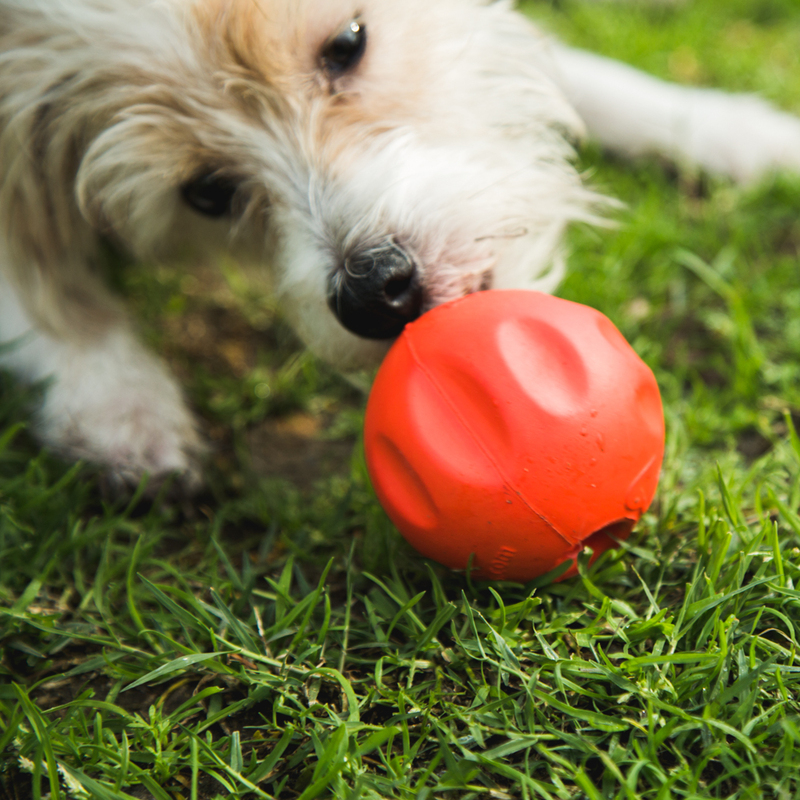 If you or someone you know is a pet lover who suffers from back pain or problems with bending down, the Easy to Feed Pet Bowl is a must-have — especially when hot weather requires multiple water bowl refills! What’s more, each purchase helps support a charitable cause. For every bowl sold, Graceful Pets will donate $1 to a help support a pet shelter or the Wounded Warrior’s Project. And right now, iHeartDogs readers will receive 15% off their Easy to Feed Pet Bowls by using the code ILUVPETS! With their fur coats and love for playing, it’s no wonder that dogs can suffer heat stroke, especially on a sweltering summer day. In order to keep your canine comfortable — and ultimately, safer — consider equipping him with this cooling gel dog collar when the temperature soars! Made of a durable taffeta with a Velcro® closure, all you have to do is place the collar in the freezer for 20 minutes or longer, and the special gel retains the coolness. 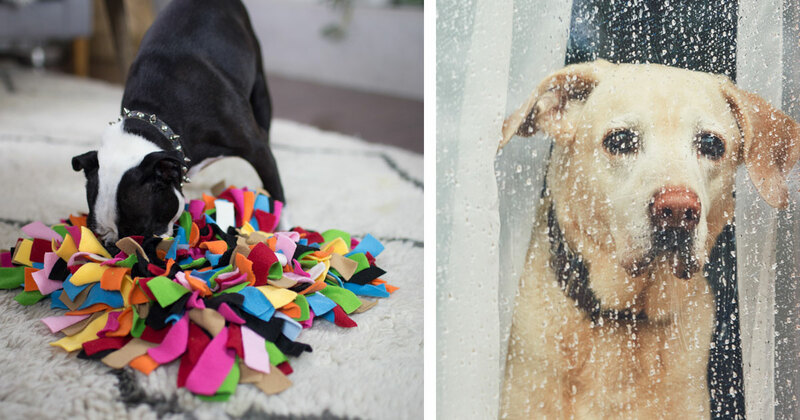 The tough material can also be easily cleaned with a few wipes of a towel after outdoor play. While this isn’t a guaranteed safeguard against heatstroke — dogs should always be monitored and have limited exposure to the heat — this Cooling Collar is a wonderful way to have Fido Feeling refreshed all summer long! Cooling Gel Dog Collar, $14.99. 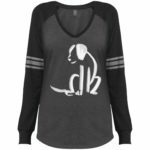 Each purchase provides 5 meals for hungry shelter dogs. It’s important to keep your pup hydrated in the hot summer months. A little bit of water will go a long way in keeping your dog active at the park, at the beach, or on a walk around your neighborhood. Instead of seeking out shade or – yuck- mud puddles, he’ll be by your side ready to keep playing even in the sun. 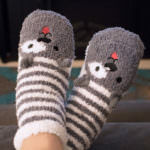 Though we love the feel of warm fur, we need to remember that the dog underneath it needs water to stave off the heat. When you and your buddy are away from home, keep an eye out for places where he’s welcome to relax in the shade or A/C, and keep a bowl on you that you can fill with water. 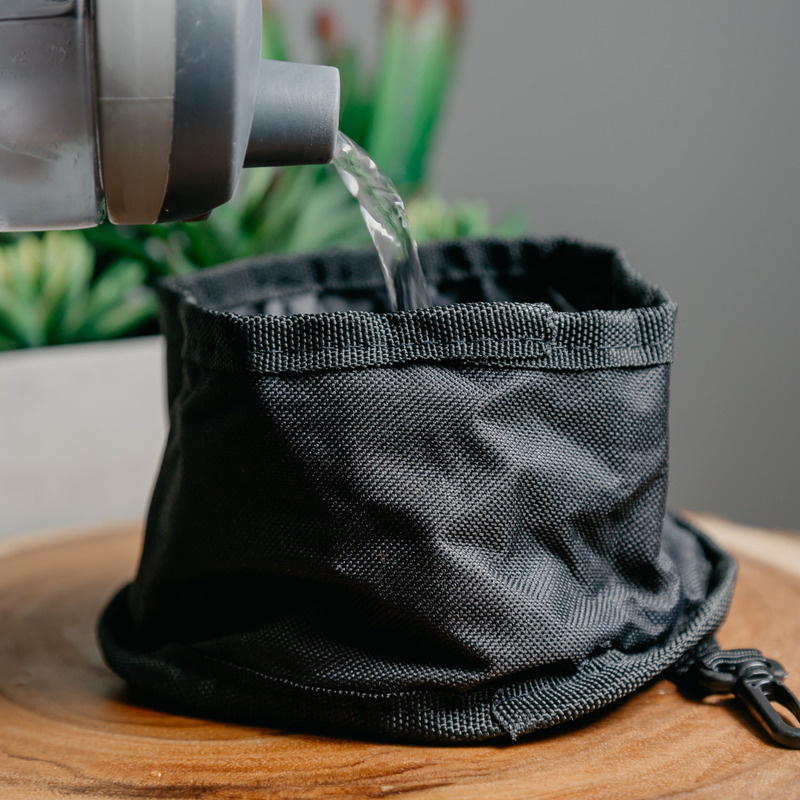 The foldable pet bowl attaches to your keys, leash, bag or beltloop with a clip, folds up to become more compact, and will allow your dog to get his snout right in to lap up as much water as he needs! Foldable Pet Bowl, $4.99. Each purchase provides 4 meals for shelter dogs. It’s not fun to think about, but we humans buckle up ourselves and our loved ones so that if there’s a car accident, we’re not thrown from our seats. Since we take this precaution every time we sit in a vehicle, doesn’t it make sense that we do the same for our dogs? This easy-to-use, Heavy-Duty Adjustable Seat Belt clips right onto your dog’s harness so he stays comfortably restrained in case the unthinkable happens. 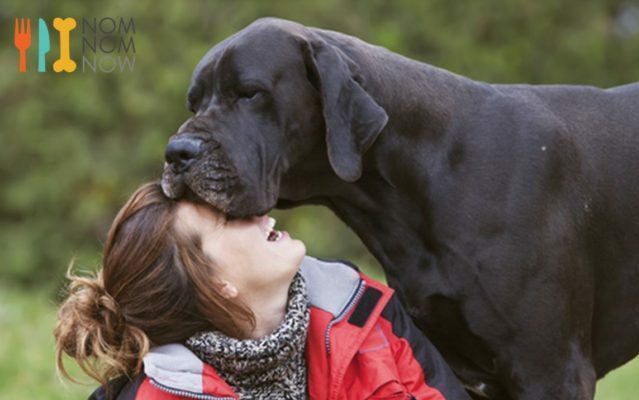 In the event that you come to a sudden stop or are rear-ended, your pooch won’t be in danger of being thrown upon impact, hurting himself and possibly someone else. 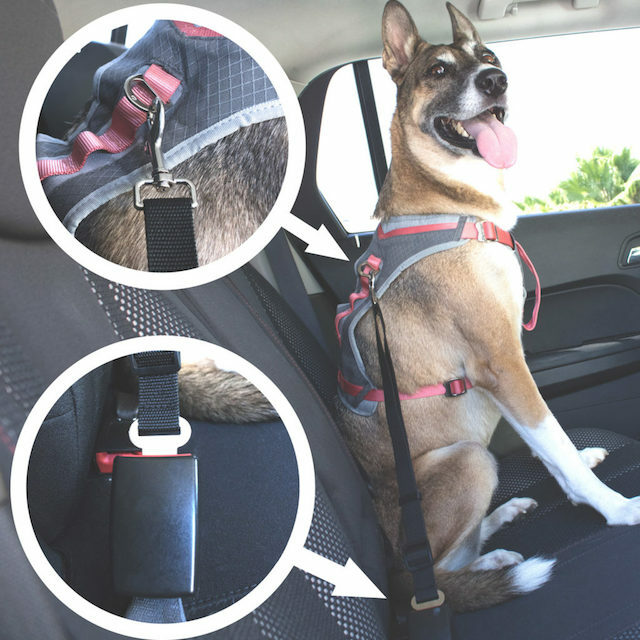 For any car ride-loving pup, this simple piece of equipment is a must; after all, it could save a life! And with road-trip season here, you’re sure to use this safety belt a lot! Heavy-Duty Adjustable Seat Belt, $9.99. 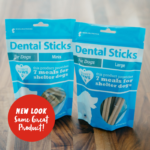 Each purchase provides 4 meals for hungry shelter dogs. 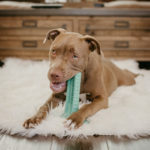 You’ve heard of the benefits that probiotics can offer humans, and it turns out, they can help in similar ways for dogs. 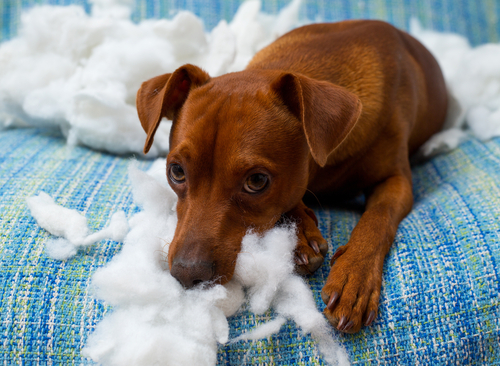 Now, our pups should not be given human probiotics since our systems are different, but a supplement designed for dogs can help strengthen the good flora in their gut. 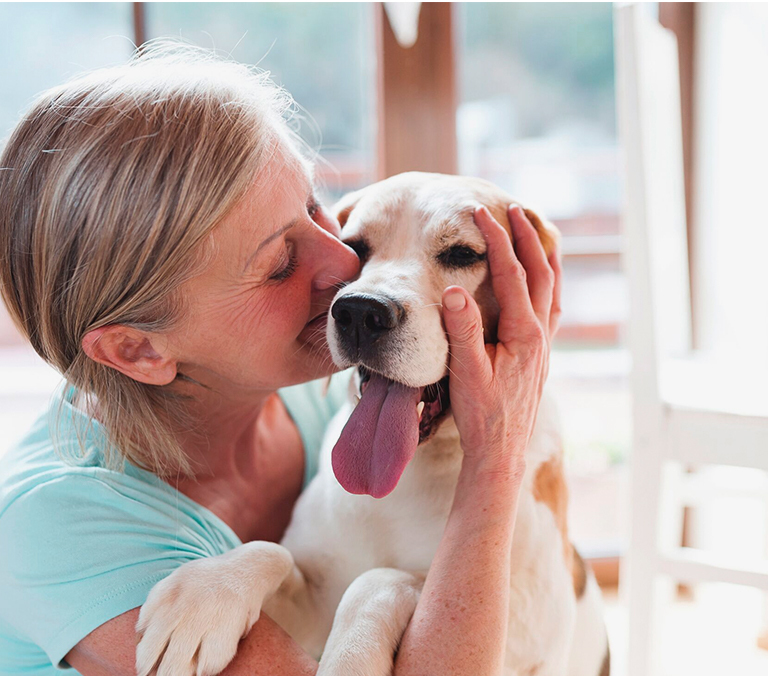 And when their digestive system is thriving, a ripple effect of health benefits begins: probiotics can aid in digestion, strengthen the immune system, support liver function, improve coat and skin health, alleviate allergies, and more. Containing probiotics, prebiotics, digestive enzymes, and digestive herbs, this digestive supplement is an excellent way to ensure your pet maintains a healthy level of the good bacteria essential in the gut to promote and support overall colon and bowel health. 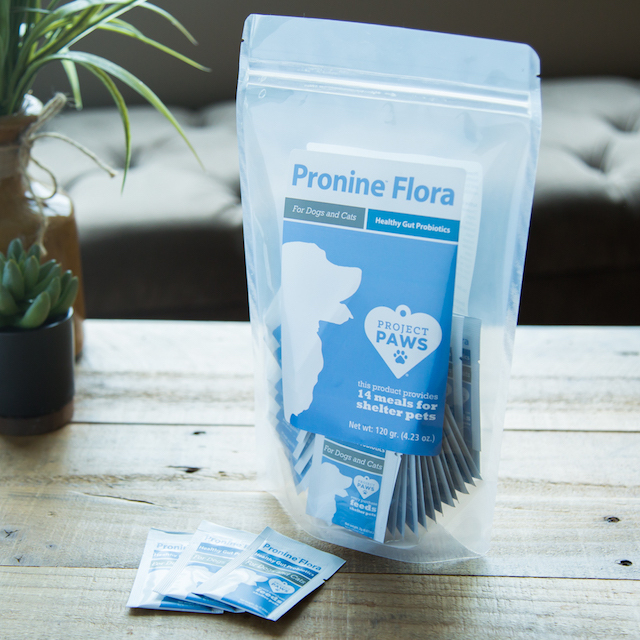 Project Paws® Pronine™ Flora aids in the absorption of essential nutrients for all-around health support. 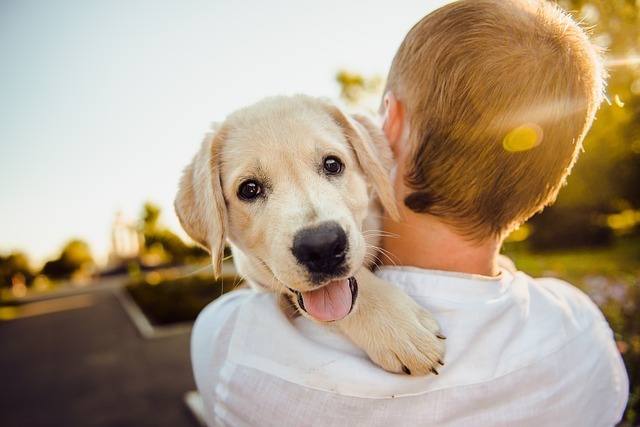 If you think your companion could benefit from a boost in GI health, consider starting this summer when things like road trips, kennel stays, soaring temperatures, and drinking from communal water bowls can throw off their internal balance. In the midst of all the fun in the sun, the Pronine™ Flora can help keep their systems on track! Pronine™ Flora 4-in-1 Canine Probiotic (60 ct), $29.99. 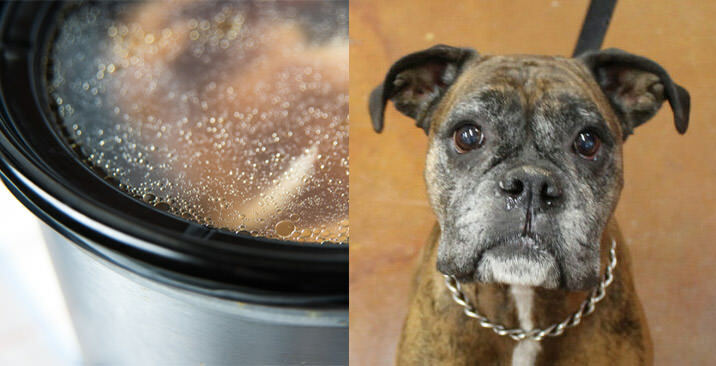 Each purchase provides 14 meals for hungry shelter dogs.